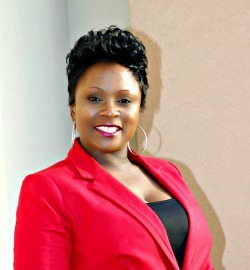 N'Awlins Realty Boutique LLC is a full service boutique Real Estate Brokerage dedicated to one thing, YOU, our Client. 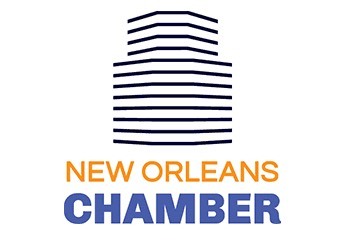 We are are here to cater and meet all your real estate needs in the Greater New Orleans Metropolitan Area. We bring the boutique concept to Real Estate, creating a unique experience for home BUYERS and delivering unparalleled value to SELLERS. We WELCOME and look forward to the opportunity of working with you, your family and your friends to increase your Real Estate wealth through BUYING or SELLING a home and INVESTING in Real Estate. 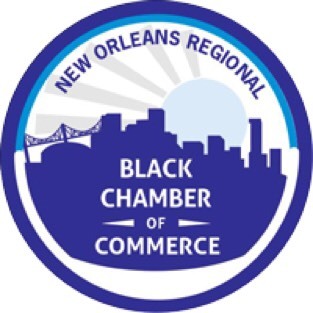 What's the best thing about N'Awlins Realty Boutique? Our agents! 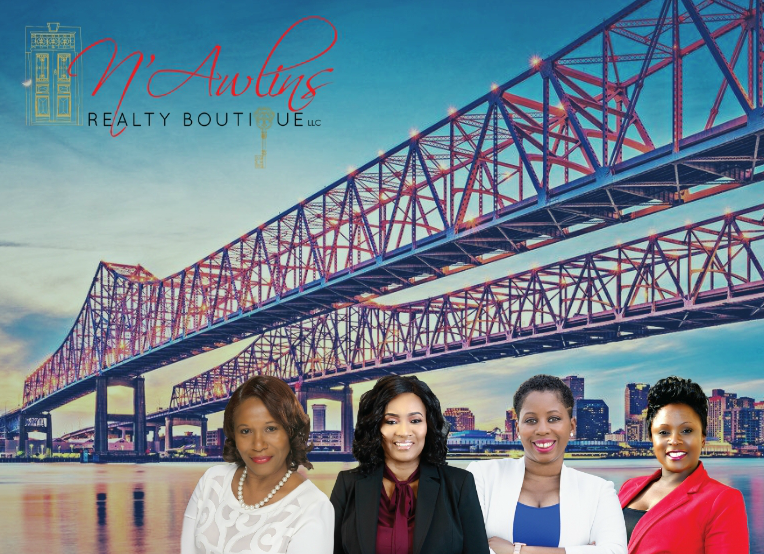 "When we chose to relocate from New Jersey to New Orleans, we were recommended to N'Awlins Realty Boutique and it was the best decision ever! Jeanell Larry helped us find the perfect luxurious location to meet our unique needs. She is very knowledgeable, attentive, professional and most importantly respects the needs of her clients. She made every effort to understand what my husband and I were looking for and superseded our expectations. I highly recommend this Real Estate Boutique Company for all of your Real Estate needs". 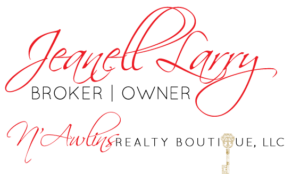 "From Grateful Hearts, Jovan & Thomas Tapeh - Former NFL Player"
"We would like to recognize with much gratitude and appreciation Mrs. Jeanell Larry, Owner of N'Awlins Realty Boutique. 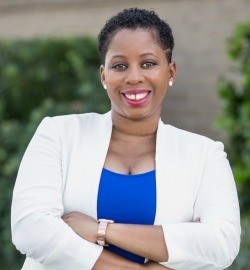 Jeanell is a very special person who as gone beyond the call of duty to make our Purchase of a new home as well as the Selling of our Lovely Home of 16 years a smooth and awesome experience. 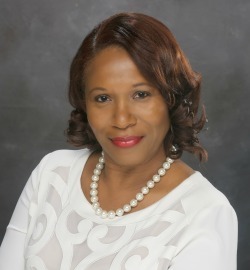 She is a phenomenal professional business woman who we always remember as a caring, loving and detailed individual who made our transition to living in the community of English Turn an epic experience. THANK YOU SO MUCH Jeanell! You are another lifetime exceptional person in our lives whom we proudly put in our hearts as family. We continue to wish you great success! Sheila and Tyrone Mathieu Sr.